Discovery is blasting off with a special this summer in honor of the 50th anniversary of the Apollo 11 moon-landing, TheWrap has learned exclusively. 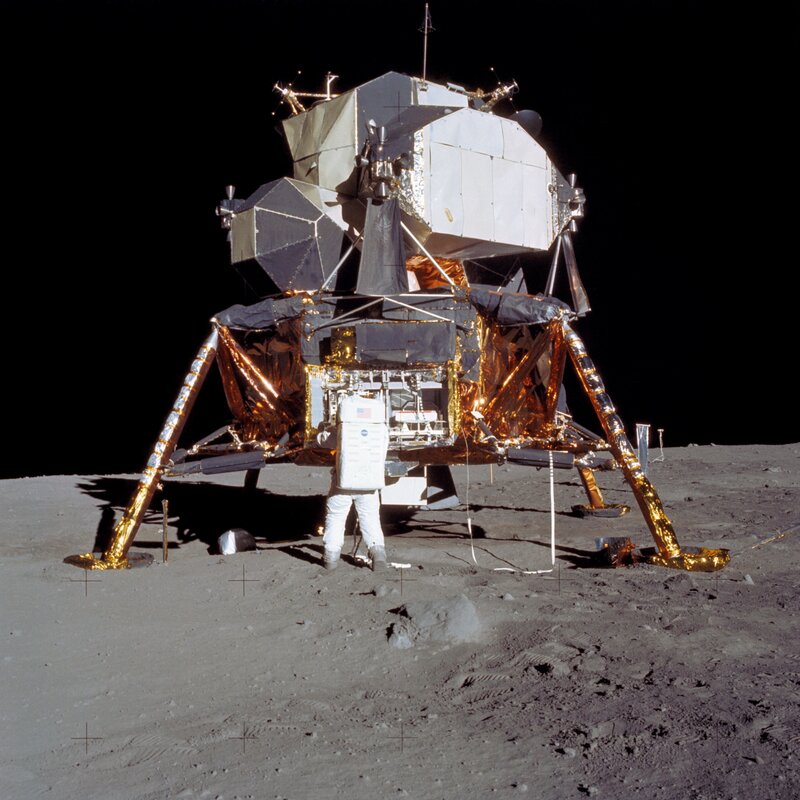 Buzz Aldrin, Michael Collins and more astronauts from other Apollo missions are set to participate in the look-back at the July 20, 1969 touchdown. As part of the project, Discovery will document the 115th annual Explorer’s Club dinner on March 16, when 10 veterans of the Apollo missions will be in attendance, also including Walt Cunningham of Apollo 7, Charlie Duke of Apollo 16, and more guests to be announced soon. Private space-explorer Richard Garriott, the son of Skylab astronaut Owen Garriott, will conduct interviews and panel discussions with the former astronauts on their experiences beyond the stratosphere, as well as the future of privatized space flight. “Discovery and the Explorers have aligned values and similar goals of bringing credible science and exploration to a wider audience. This gives The Explorers Club an opportunity to significantly expand its mission worldwide,” added Richard Wiese, president of The Explorers Club. The special, produced by Discovery and Seeker, is set to air this summer on Discovery Channel and stream on Discovery Go.